Sylatech, a British components manufacturer, has won a large 10-year contract worth £13.2 million with SAAB, for production of antenna boards for their AMB Giraffe product range. This growth plan got off to a flying start and a firm strategic alliance was formed with Swedish colleagues from SAAB. 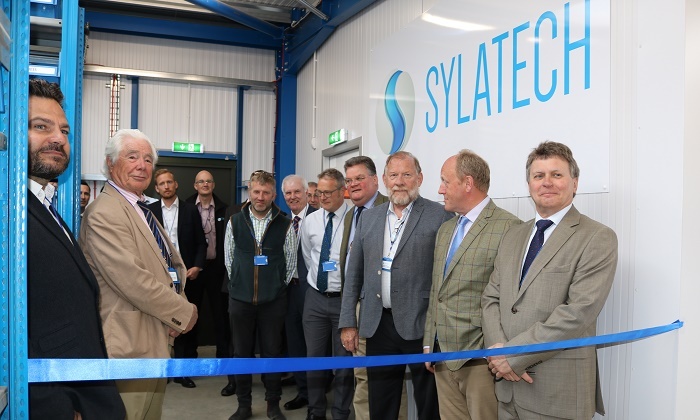 To support this growth in business, Sylatech has announced the opening of its new Microwave Production facility adjoining its existing factory in Kirkbymoorside, North Yorkshire, England. On the back of this contract, Sylatech had an immediate demand to increase production capacity and this included infrastructure as well as people. With the support of Ryedale District Council, planning consent was obtained in haste, and a new facility was developed and running with live production within 6 months of the first digger arriving on site. Hans Larsson, of Strategic Sourcing at SAAB was also present for the Kirkbymoorside facility launch. This growth is in line with Sylatech's ambitious expansion plan to grow its core business by a minimum of £1 million per annum for the next 5 years, which equates to approximately 15% year-on-year growth. Last year Sylatech saw its business grow by 20% to a turnover of £7.1 million and this year the company expects to grow by a further 20%. 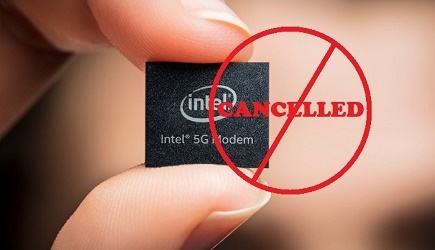 They are re-investing heavily into business-critical infrastructure to ensure that the business is suitably equipped to deliver its long-term growth. Sylatech has a very strong and diverse customer base and majors in the aerospace, space and defence markets with key prime customers including Airbus, Rockwell Collins, Thales and Cobham and has a plethora of other business developments underway. Sylatech was also recently awarded a £1.4 million contract to supply lightweight components to a customer in the US for satellites, and are also securing a £1 million deal to supply parts to a new aerospace customer. The company has also undertaken a Knowledge Transfer Partnership with the University of York in the development of a medical imaging system which they plan to progress to clinical trials within the next 9 months.